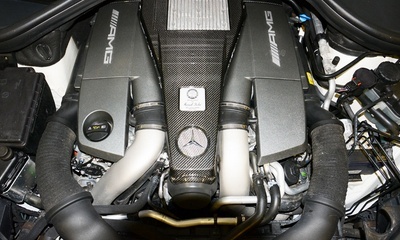 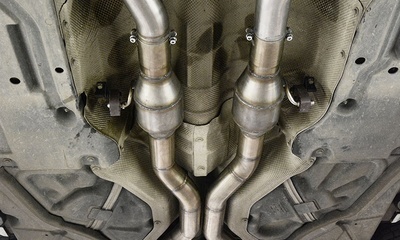 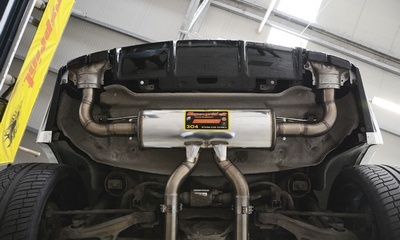 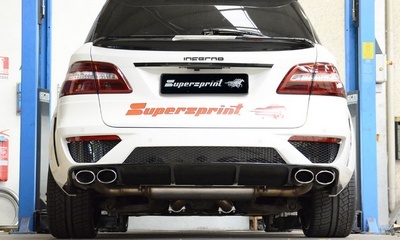 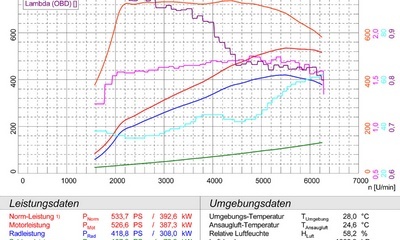 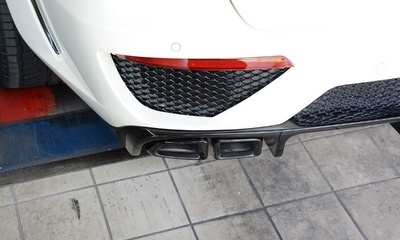 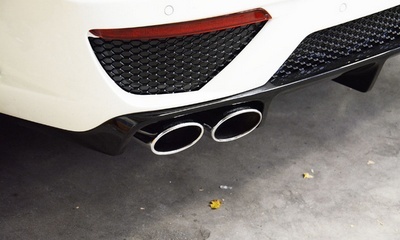 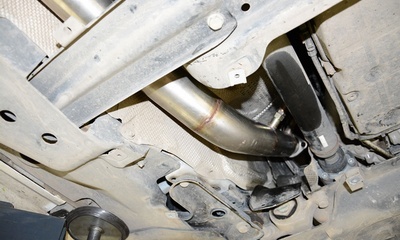 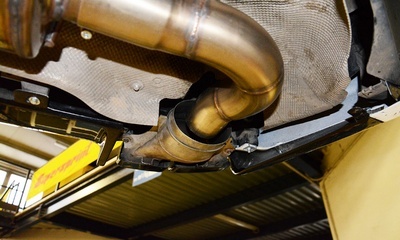 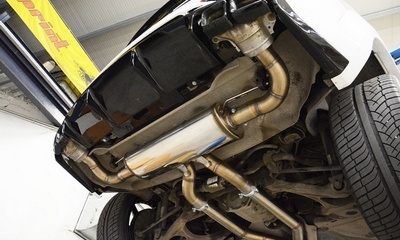 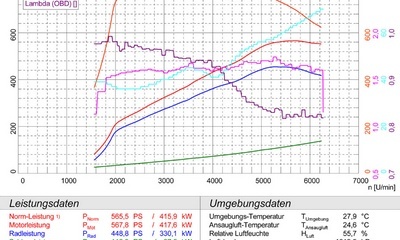 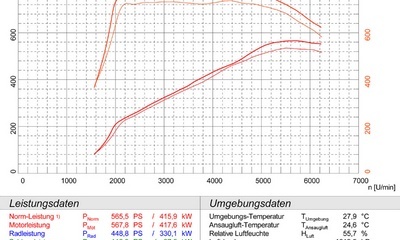 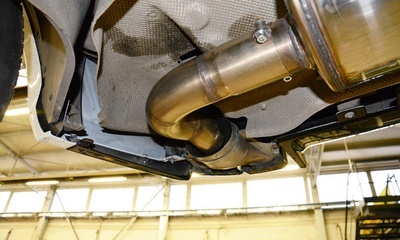 Supersprint exhaust system for MB ML (W166) 63 AMG INFERNO. 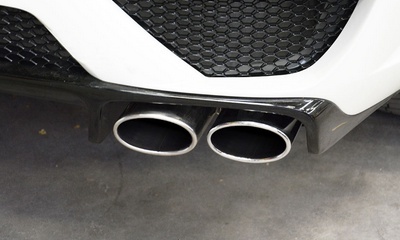 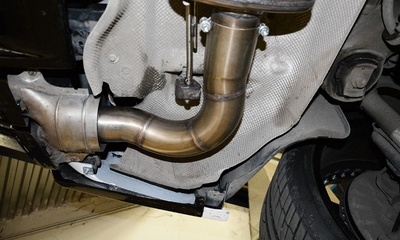 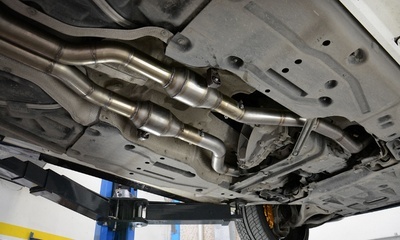 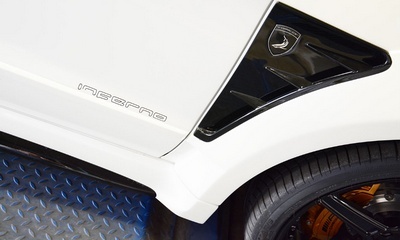 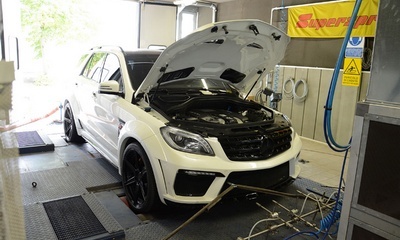 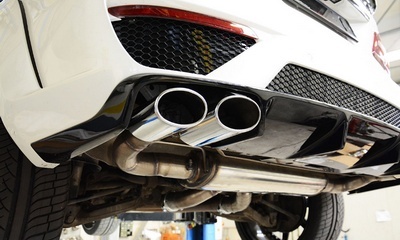 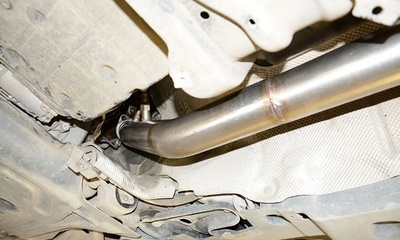 The famous Italian manufacturer of exhaust systems Supersprint and TOPCAR company have joined forces to create a new exhaust system for the Mercedes-Benz ML 63 AMG INFERNO. 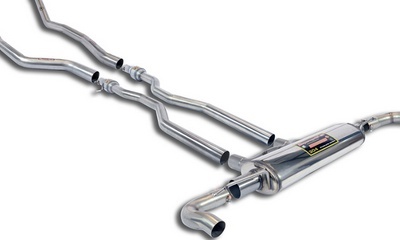 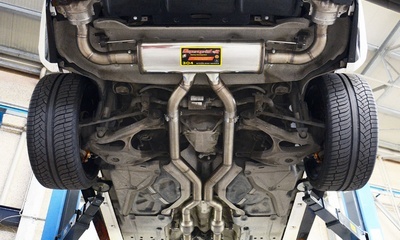 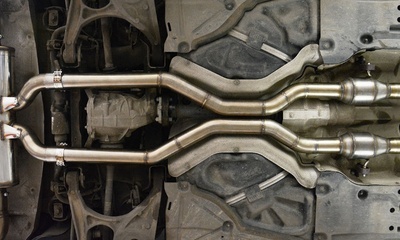 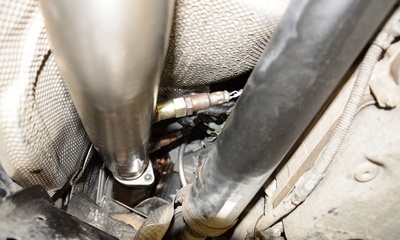 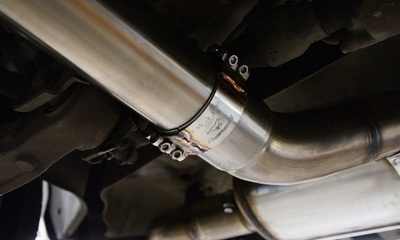 Supersprint company was founded in 1955 and has gained a reputation as a manufacturer of high-quality exhaust systems.